This week’s photo challenge is beginning. 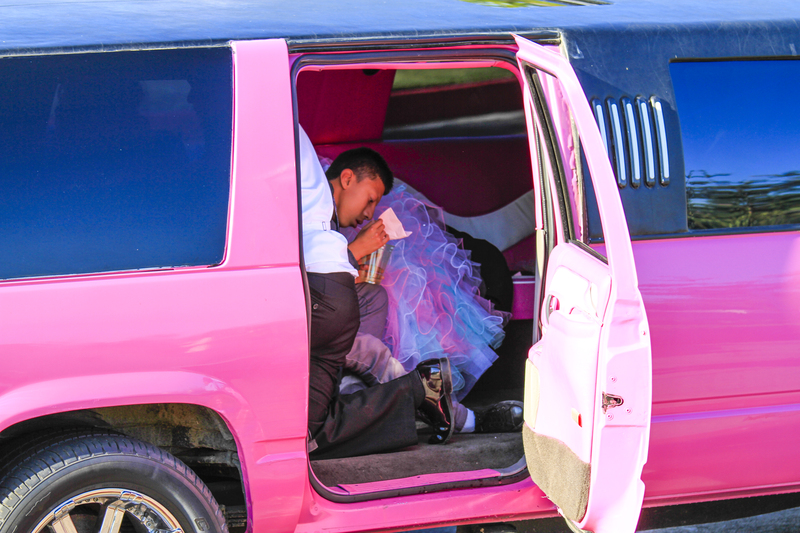 In this image a young San Diego couple begin their married life together in a pink limousine. See more beginning images at the WordPress Weekly Photo Challenge.